It’s officially Oscars weekend! After what feels like a never-ending countdown, the 88th Annual Academy Awards airs tomorrow night at 8:30 p.m. ET on ABC. Capping off an already unforgettable awards season, this year’s show is likely to be one for the books—and we can’t wait for each and every moment, from the red carpet fashion to the all-star performances. Here are five things to get excited for while you wait for Hollywood’s biggest night to commence. A host that isn’t afraid to shy away from controversy. Chris Rock is sure to keep us laughing as he takes on his hosting duties, but the comedian has some serious points to make when he takes the stage, too. It’s already been rumored that Rock plans to address this year’s lack of diversity among the nominations, and you’d better believe that viewers—and the Academy—will hang on to his every word. After scoring a Golden Globe in January, it’s no secret that Leonardo DiCaprio is the true star of the 2016 awards season. 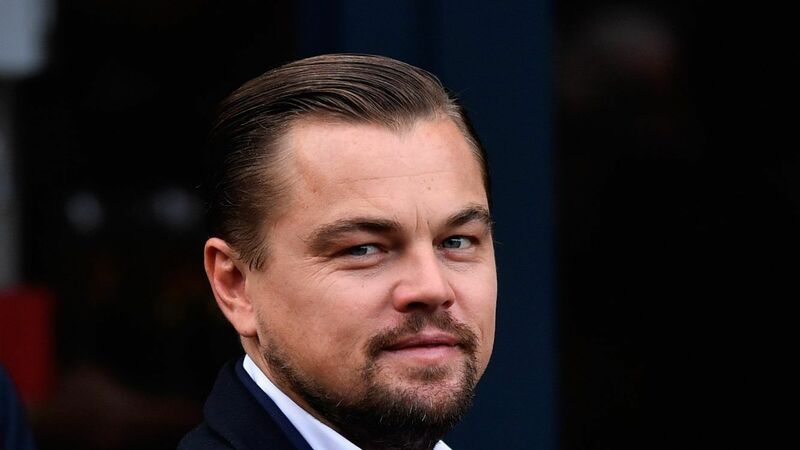 And despite the fact that he’s been nominated for four Oscars in the past, DiCaprio has yet to take home an Academy Award. But it looks like the fifth nod may be the charm for #TeamLeo. DiCaprio is pretty much a shoo-in to win the trophy for his physically challenging portrayal of a frontiersman in The Revenant. No doubt, everyone is looking forward to seeing DiCaprio take the stage, but the Best Actor front-runner still has some tough competition from Bryan Cranston, Matt Damon, Michael Fassbender, and Eddie Redmayne. A Sure-to-Be Emotional Performance by Lady Gaga. 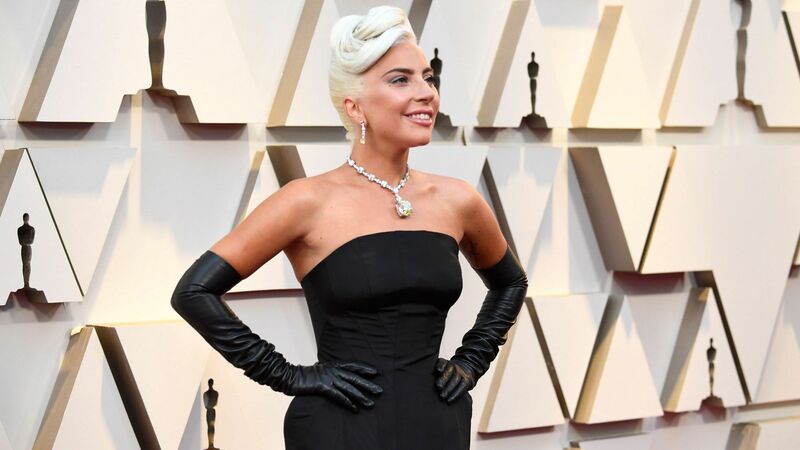 Fresh on the heels of her incredible tribute to David Bowie at the Grammys, first-time Oscar nominee Lady Gaga is set to deliver another tear-jerker at the Oscars. She’ll hit the stage to perform “Til It Happens to You,” her ballad from The Hunting Ground that’s up for Best Original Song. 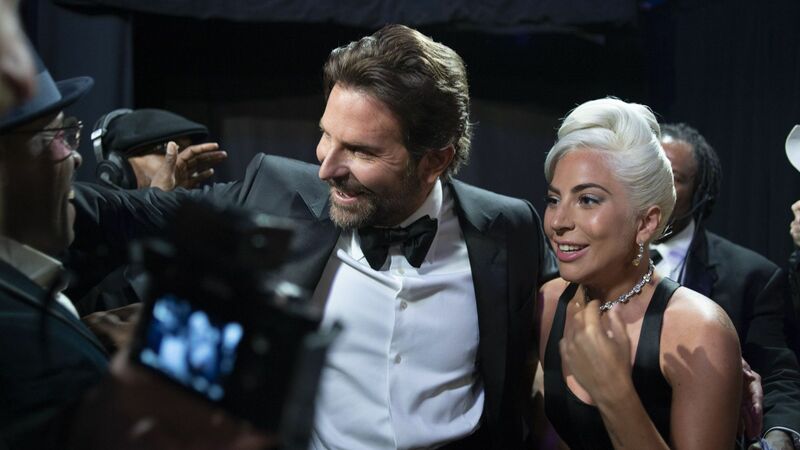 But while it may be Mother Monster’s first Academy Award nomination, she’s no stranger to taking the stage at Hollywood’s Dolby Theatre. Last year, she delivered a critically-acclaimed medley fromThe Sound of Music. This time, Gaga is leaving the hills behind and getting political. None other than Vice President Joe Biden will introduce her sure-to-be-powerful performance. Plenty more stars taking the stage. In addition to Lady Gaga, Dave Grohl of the Foo Fighters will be taking the stage for a special performance (exactly what that entails remains TBD, as details are being kept under wraps), while other announced performers include Best Original Song nominees Sam Smith and The Weeknd. Of course, in addition to the performers and winners, there are tons more stars hitting the stage. This year’s list of notable presenters includes Tina Fey, Jared Leto, Julianne Moore, John Legend, and Ryan Gosling. A potentially historic win in the Best Actress category. 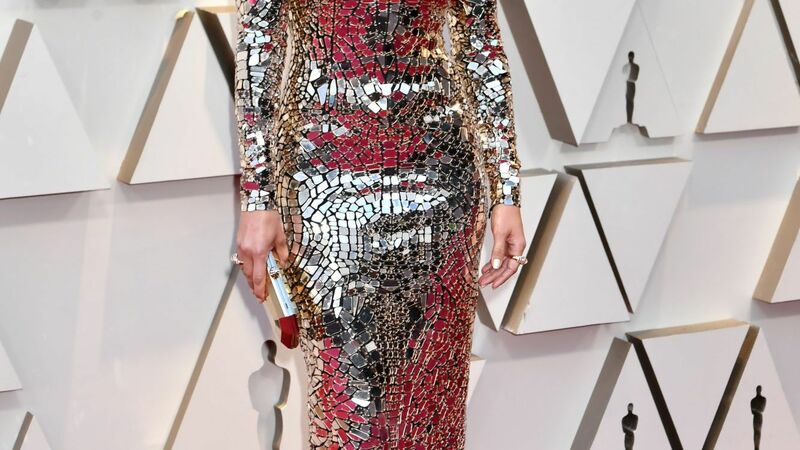 While Brie Larson is the favored contender for her outstanding performance in Room, Jennifer Lawrence, 25, just might swoop in and take home the gold. She’s already set a new record as the youngest actor to ever earn four Academy Award nominations, and if J-Law does win for her role in Joy, which has already earned her a Golden Globe for Best Actress in a Comedy this year, she would be the youngest person to ever win two Oscars. Of course, a win for Lawrence means beating out Cate Blanchett, Saoirse Ronan, and Charlotte Rampling, in addition to Larson—tough competition. 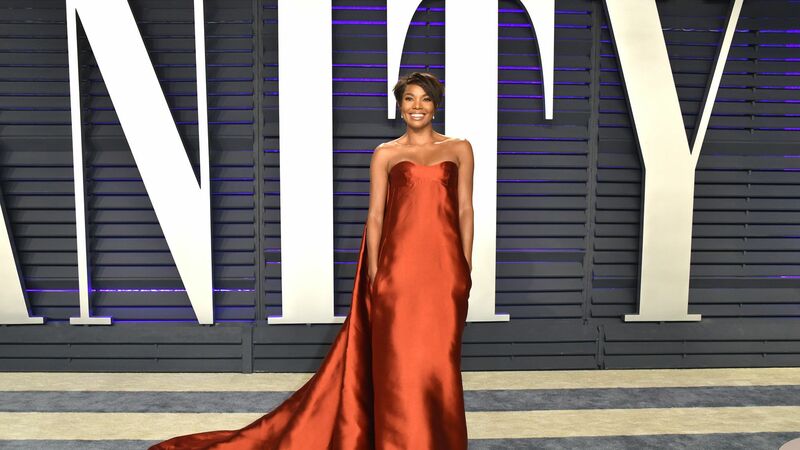 The most celebrated night in film is also its most glamorous—and we can’t wait to see this year’s most show-stopping designer gowns. Expect seasoned red carpet veterans including Cate Blanchett and a likely Dior-clad Jennifer Lawrence to make major style statements that land them on the best-dressed lists, while less-predictable nominees like Brie Larson and Saoirse Ronan are almost guaranteed to surprise us (not to mention, Lady Gaga will be ever the wildcard). 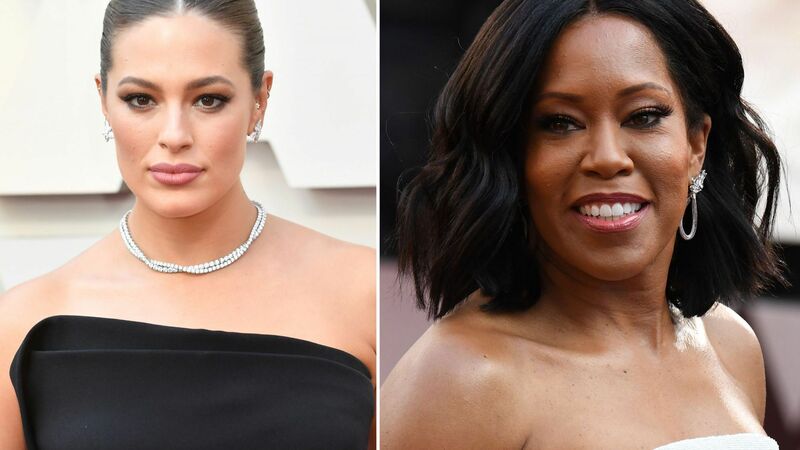 Plus, this year's list of presenters includes some of our favorite staples on the red carpet: Julianne Moore, Jennifer Garner, and Reese Witherspoon.